The thought that social media is currency has validity. Whether it is products or website traffic, a significant amount of any company’s revenue can be obtained through social media channels. Facebook has grown to be the leading social media channel in a very crowded web space by making shareable user-generated content and sticking to providing advertising space. Even though Facebook has an old business model for websites, the more than decade-old social media channel is worth the investment. Since 2010, the company has shown significant gains in revenue, net income, and additional paid-in capital (Facebook, Inc. 10-K Annual Annual Statement, 2015). Facebook Messenger and Instagram. 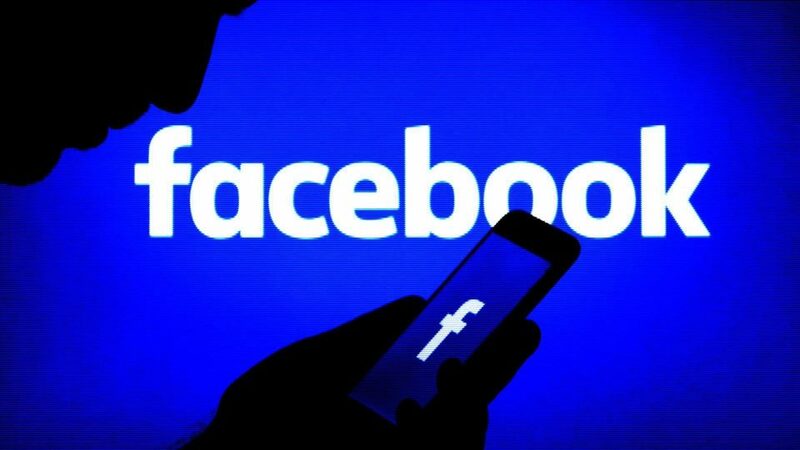 Aside from ‘messenger’, Facebook has two top-ranked social media channels under its umbrella to sell if there is some financial struggle in the future (Statista, 2015). A sale of either one or both Instagram or WhatsApp will provide Facebook with quick liquid cash. Facebook’s profitability is more than apparent with total liabilities being less than 10% of its total assets in 2014. Along with an average of 63.45% annual increase in revenue during the past five years with an average of 45.22% annual increase in total costs and expenses . A big reason for Facebook’s hold on the industry is research and development. For years, the company has released update after update to keep the user experience fresh. Technological advancement makes it easier for the company to stay ahead of the industry by integrating newer applications and methods of sharing content with users. With CEO Mark Zuckerberg still the face and head of the business he helps create, the progressive attitude will remain. Since all of Facebook’s products are digital, a manufacturing plant and cultivating materials are unnecessary. Digital space requires overhead, but not as much as a company with stores and outputs. More products are becoming web-based, and Facebook produces web-based products, content and making third-party products and content readily available to users. According to Shareaholic in 2014, Facebook was once again miles ahead of other social media channels in driving traffic to external websites. From June 2013 to June 2014, traffic referrals rose 150.49% for Facebook, while runner-up Pinterest’s traffic referrals rose 69.53% in the same timeframe. The ending June 2014 percentages for Facebook and Pinterest for traffic referral were 23.39% and 5.72% respectively (Shareaholic, 2014). In conclusion, Facebook is worth the investment because of the company’s innovative leadership, cost to revenue ratio and stronghold in the social networking industry. The company has more in total assets than it does in total liabilities. Two of its acquisitions (WhatsApp and Instagram) are also highly ranked among active users and are valuable assets. With paid products for businesses of all sizes that yield the best results in traffic referrals, this company will not only stand the test of time but spearhead the future in online interaction and shareable content. Investing in Facebook is investing in a healthy and thriving company. Article originally written in 2016.